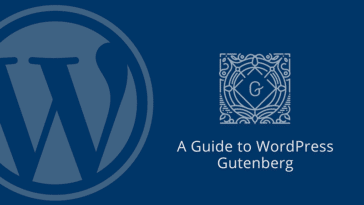 From Introducing GApps to Assisting You With Its Installation & Understanding of packages. Android has taken a huge market share, and one main reason behind this popularity is the ability to play around with the operating system and Google Apps (GApps) whatever way you want. Unlike Apple’s iOS, any developer can customize Android features without going through any complicated procedure like a Jailbreak. Rooting the device is one procedure that may be required in certain instances, but a lot of people with basic tech know-how can tweak Android settings. Google Apps, or commonly known as GApps, are the apps that are by default installed on every Android device unless the ROM is customized and GApps removed. These apps include but are not limited to, Google Maps, Play Store, Camera, Gmail and other similar apps that you see in almost every device. Therefore it is vital for you to know how to install GApps from a reliable GApps downloader if you own an Android device. Because Android operations can mastered quite quickly, the only reason of why GApps might be missing from some devices is that the user or a developer removed these apps to reduce the load on the ROM to boost device’s performance and you will have to install GApps yourself. While you may think that not having Google Apps in your phone is not a good idea, some of these apps never used by the people. So if those apps are just lying there in your phone, eating up space and being a burden on the ROM, having them brings you no good. Customized ROM is more familiar with low and mid-range phones with not a great ROM built in. High-end phones might not even be least affected by GApps, but some users still do not prefer other apps on their phone. By knowing how to install GApps from an authentic GApps downloader, you can decide to exclude these additional apps from the installation. 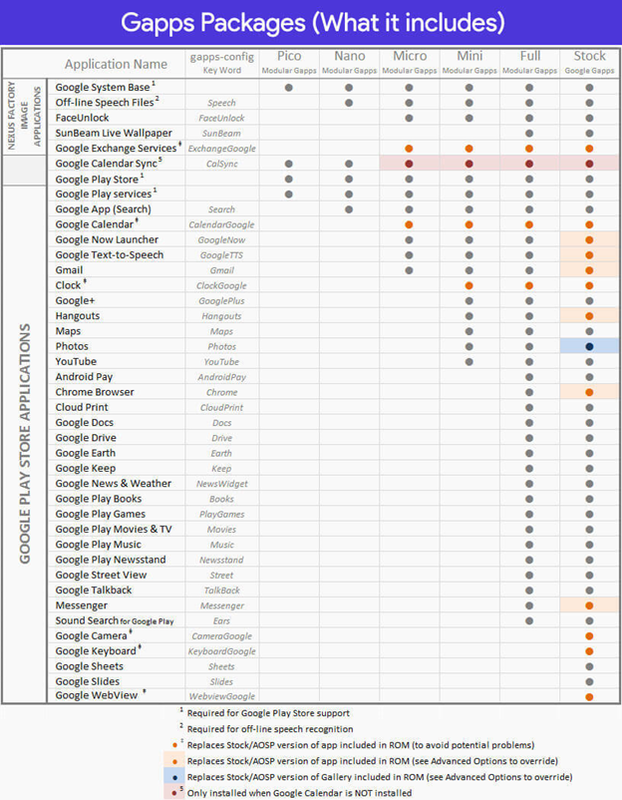 There are a lot of Google Apps in total, and you might not want to have all of them on your phone. For this reason, there are different GApps packages downloadable from different GApps downloader files that you can choose from when you install GApps. Before you decide to download GApps in your device, identify your needs so that you do not end up adding extra apps. Pico Package: The most ideal small GApps package, Pico consists of only Google Play Store and Play services app. That means that you can download other GApps from play store and choose not to have extras. If at any point, you feel like you need some Google App, you can quickly get it from the Play Store. Nano Package: Slightly larger than Pico, the Nano package would have some additional apps overplay store and play services. 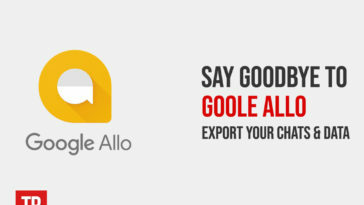 All framework and Googler services apps included in this package. 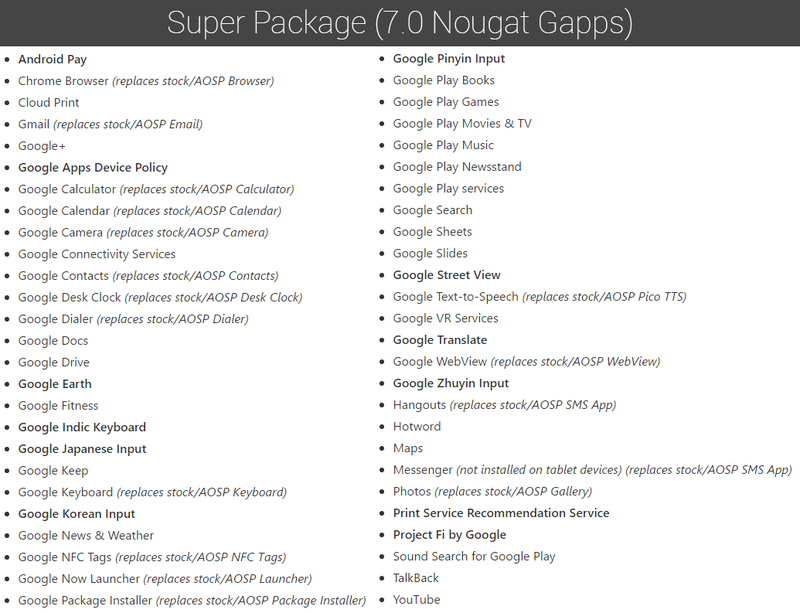 Micro Package: Next regarding size is the Micro package which contains all basic GApps including Google Launcher and Gmail. Mini Package: The most comprehensive package in the small packages line, mini includes everything from Android Shared Services to Google system base, Face Detection for Media, Play Store, Face Unlock, Google Exchange Services as a replacement of stock/AOSP Exchange Services and more. Full Package: As the name suggests, this is a large package with all core stock/AOSP apps including those mentioned in the mini package. Stock package: The second-largest of all, the stock package consists of additional GApps like Google WebView, Google Sheets, Google Camera, Google Keyboard, and Google Slides. Super Package: Finally, the most extensive package is known as the super package. Apart from all the Google Apps mentioned above, you will get Android for Work and Connectivity services as well in this package. You will not need to install GApps if you have this package. Another AROMA package exists which is an advanced version of the super package. Without having to write a GApps-config file manually, it allows users to choose which applications to download and install. So if you wish to download GApps of your own choice in a super package, Aroma might be the one for you. However, some bugs and errors in Aroma reported in different devices and recovery versions. What is a GApps File? 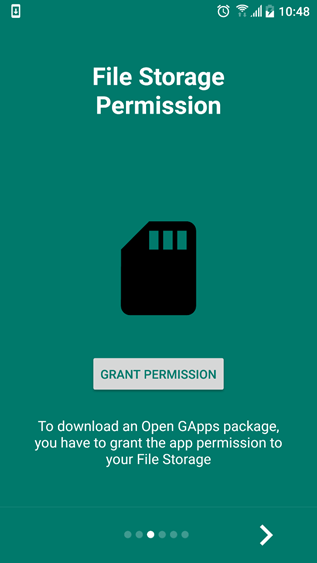 To download GApps, you need to first get the relevant GApps APK file from a reliable source. There are three things you need to consider when deciding if the GApps downloader you are using is correct or not. Firstly, the package should be the one you think is the best to fulfill your needs. Secondly, the file must be compatible with your device’s Android version. Each version has a different APK file that required for GApps installation. 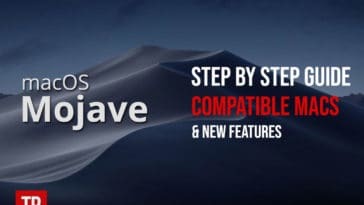 Finally, there are three different versions of GApps downloader file including ARM for 32-bit devices, ARM64 for 64-bit machines and x86 for Intel smartphones. The GApps downloader consists of all the installation material, and you cannot install Google Apps without the correct file. How to Download GApps (Google Apps)? Save the downloaded APK file to either your external memory, i.e., SD card or in an internal folder that you can easily track. 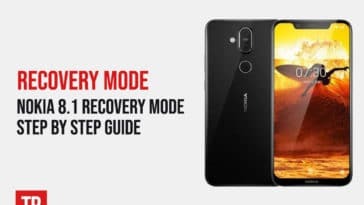 Boot into the recovery mode by using the default recovery buttons. These are usually holding down volume key and power together but might differ for your device. Once in recovery (TeamWin or ClockworkMod), locate the file where you saved it and flash. As you swipe to flash, you need to return and clear cache. Swipe to wipe the cache data. Now reboot your phone, and you will find the GApps package installed in your device! Which platform should I choose for my device? As stated previously, the ARM version is for 32-bit devices; the ARM64 is for 64-bit devices while x86 is for Intel smartphones. Which Android versions supported? 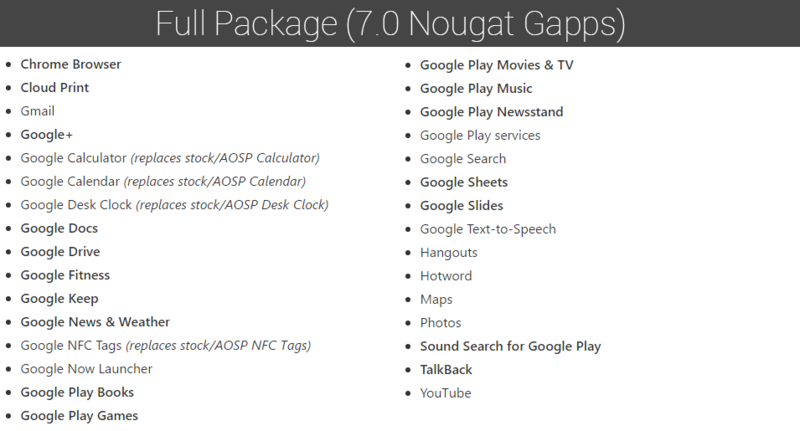 From Android Lollipop 5.0 to Nougat 8.1, GApps is available for all Android updates. To boost the efficiency of your device by customizing the ROM and choosing the ideal GApps package for yourself via the right GApps downloader.